It’s Time for the 2018 Fall Boat Shows! As always in the Northeast, fall boat show season kicks off in the City by the Sea. 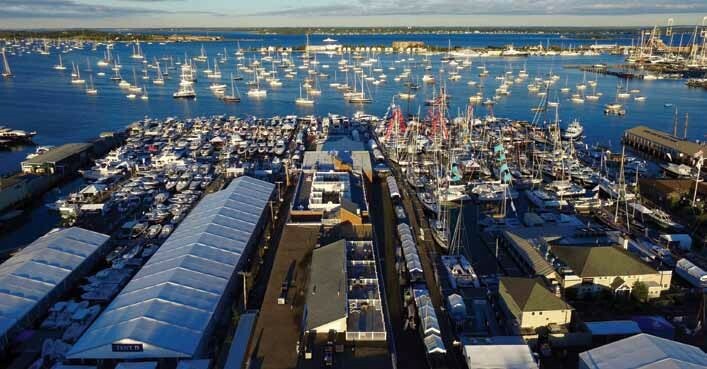 Spanning 13 waterfront acres in downtown Newport, the Newport International Boat Show is among the largest and most prestigious boat shows in the country. 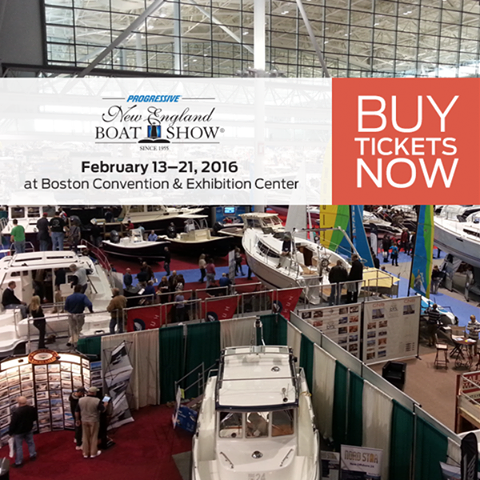 Hundreds of sailboats and powerboats will be on display, along with a wide variety of marine products and services to enhance the nautical lifestyle. Educational seminars and hands-on training courses for the whole family are offered throughout the show. At the fall boat shows, I like walking the docks and looking at the new and interesting design changes that emerge every year, I enjoy learning about new products that make our lives on the water easier and more enjoyable, and I love the latest technology – and the clever ways we are able to bring our electronic lives aboard (if we so desire).